2019 Main Pavilion hosts the hottest regional bands and will have everyone dancing! 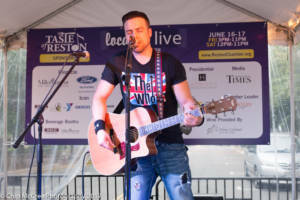 2019 Library Street Stage (NEW location!) has interactive entertainment for kids of all ages! Family Fun Zone! keeps the family entertained with demonstrations, interactive kids games and much more! 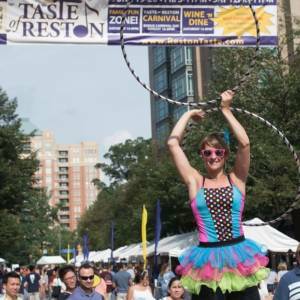 Wine ‘n Dine brings you cooking demonstrations, wine tasting, and featured chefs! 2019 Explorer Street Local & Live Lounge is where you will find some of the area’s favorite acoustic artists. 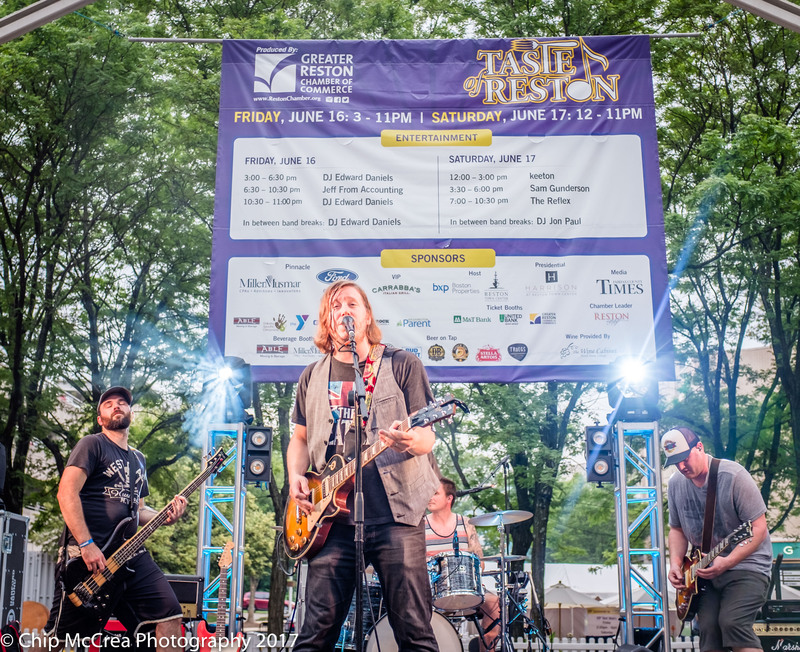 2019 Explorer Street Beer Lounge will have up close performances from acoustic acts to close out the night. All stages have DJ’s who fill the breaks with their personalities and entertainment.